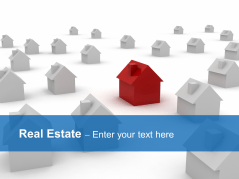 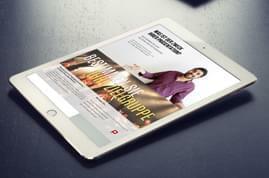 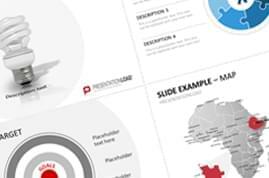 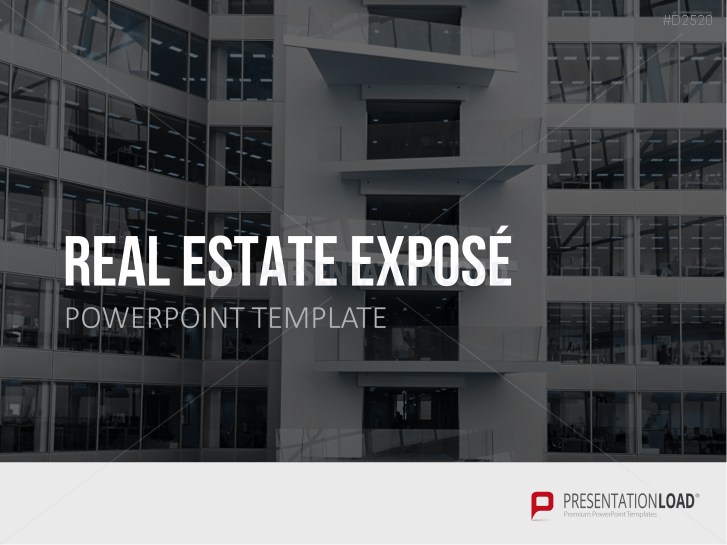 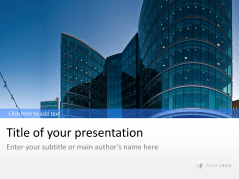 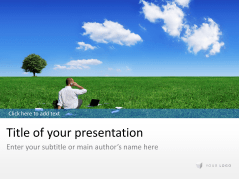 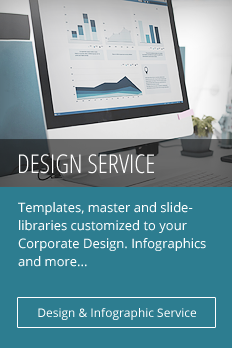 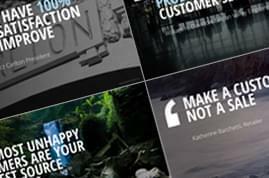 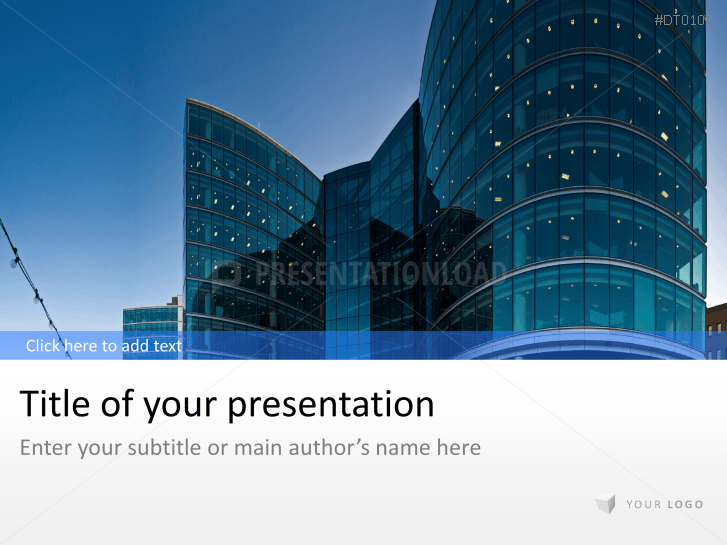 Discover optimal presentation templates for the real estate sector. 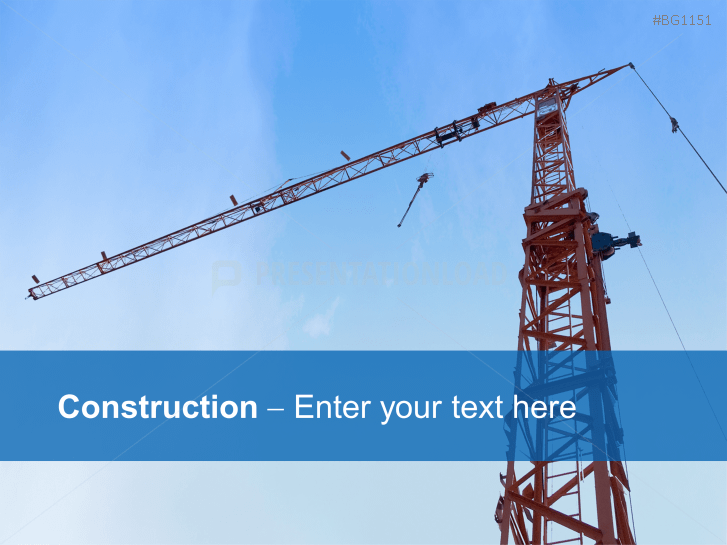 Visualize your projects with professional imagery for construction, residential/commercial real estate, and properties. 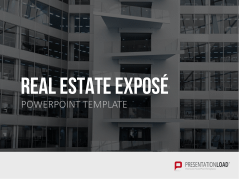 In addition, you can quickly compile your property exposé with the help of quality designs and prefabricated site and floor plans. 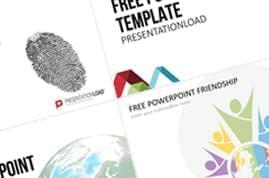 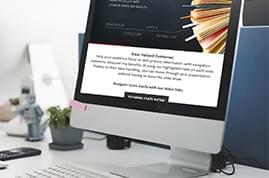 These PowerPoint templates are ideal for illustrating statistics, forecasts, balance sheets, sales figures, and operating costs, as well as communicating tax regulations, laws, or commercial and residential construction plans. Real Estate / Housing designed background templates (with Monopoly houses, keys, 3D flat sketch, nature images etc.). 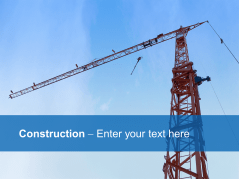 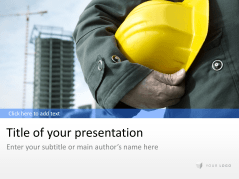 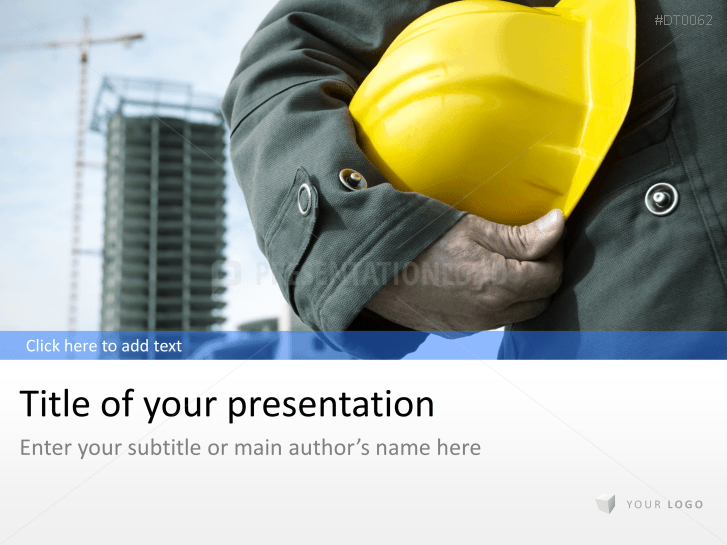 Construction themed backgrounds including a crane, scaffolding, construction helmet etc.